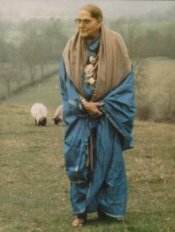 The inspiration to form Haven has come from Sri Sri Mohanananda Brahmachari, a great Hindu sage, who travelled the world for over fifty years until his demise in 1999. He passionately believed in helping the poor to become self sufficient in health and education and had established numerous charitable institutions during his lifetime. 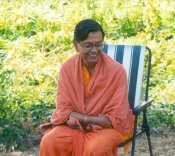 With this vision in mind, his disciple, the late Sri Sri Kalyanananda Brahmachari became the founding member of our partner organisation in India: the Sri Sri Mohanananda Brahmachari Charitable Foundation, MBCF.